In Chess, the rooks are pieces that can move any number of squares in each of the four cardinal directions (informally: up, down, left , and right), so long as they are not blocked by another piece. The rook is the second strongest piece behind the Queen, with a Material score of 5 (compared to the Queen's 9). In algebraic notation, the rook is abbreviated by the letter 'R'. The rook is also one of the four pieces that a player can promote to, though this is rarely seen as its main purpose is to avoid Stalemate. To move the rooks onto open (or as open as possible) files. To connect the two rooks, most often by moving pieces off of the back row. Finally, Rooks indirectly participate in castling, which both achieves the purpose of improving king safety and working towards the two goals above. The two rooks work best together due to their ability to support each other, which means they can take full control of a single file (or rank) without being captured, and they can also control adjacent files. 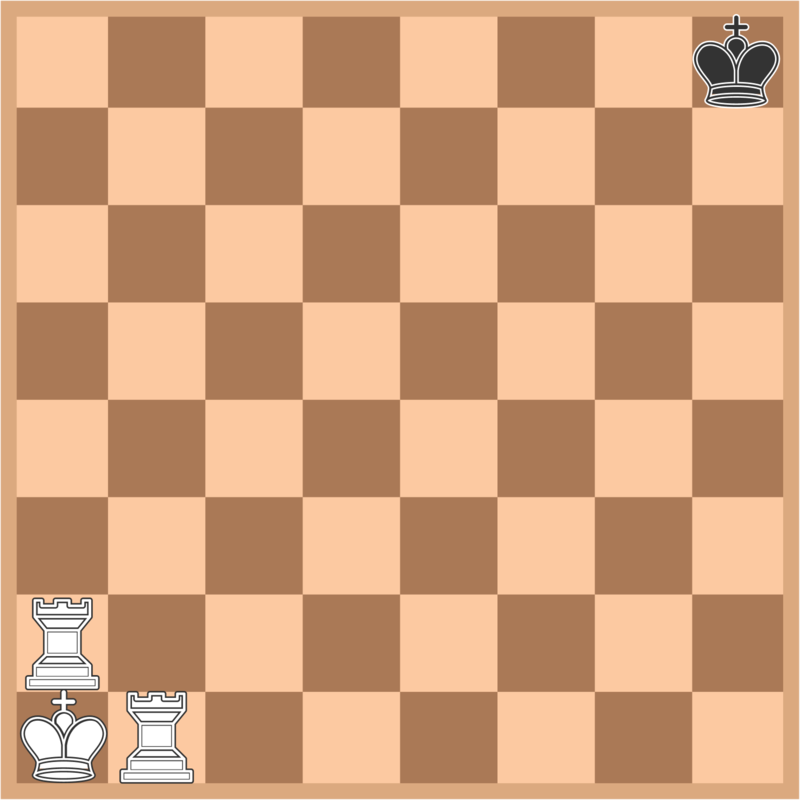 This makes them very useful for checkmating the enemy king, since the king can be slowly forced to the edge of the board where it only has access to 2 files (which can both be controlled by the rooks). A final typical way in which the two rooks synergize is a situation in which one rook sacrifices itself to open a file (usually the h-file), so that the other rook can take full control of it. If all these conditions are met, the king is allowed to move two squares towards the rook, with the rook moving "over" it by one square. 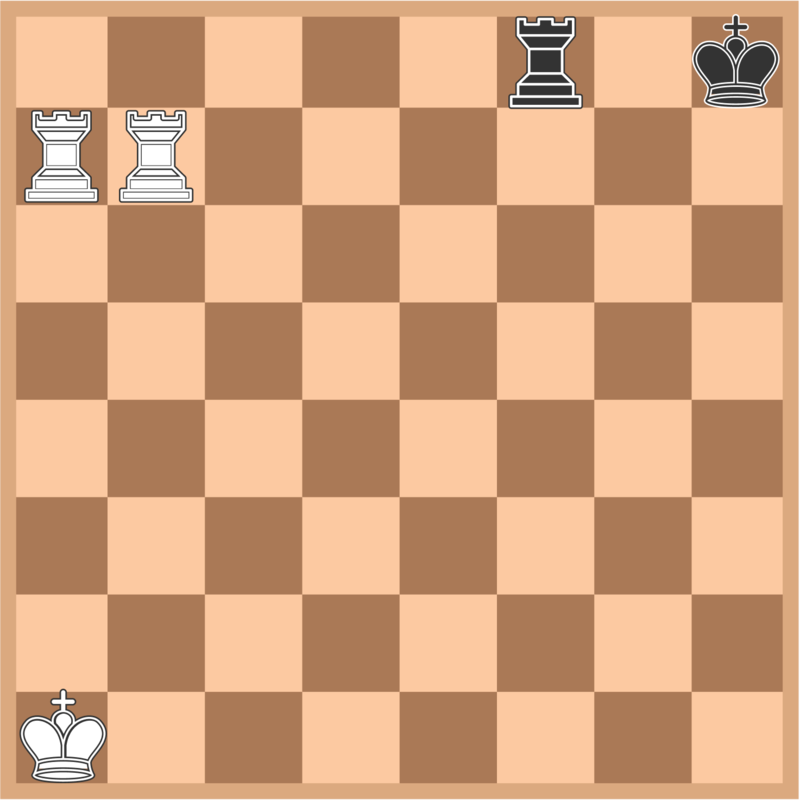 In fact, castling occurs literally as early as possible (move 4) in a variety of popular openings, such as some lines in the Nimzo-Indian defense. 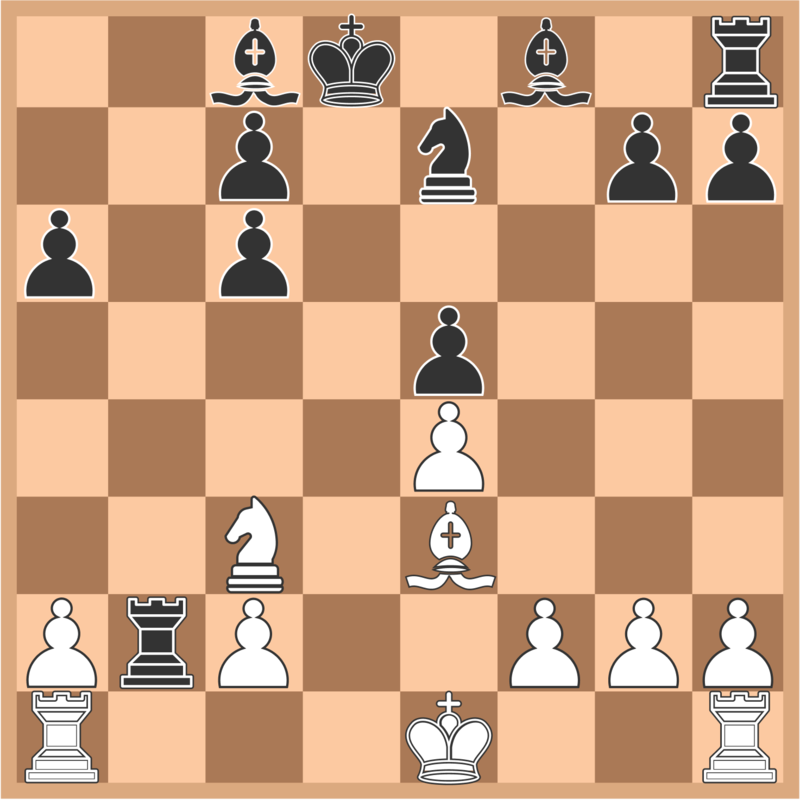 As a result, castling is rarely seen in practical exercises as it has almost always been performed by the time a position becomes interesting (and castling, due to the first condition, can only be done once per game). When seen later on, it is usually used to perform a double attack with both the king and the rook, usually with the rook giving check. Both giving check and attacking the rook simultaneously. Additionally, many compositions make use of castling as an aesthetic tool, as they are not constrained by the practical considerations of castling early. In fact, whenever castling might be legal (i.e. 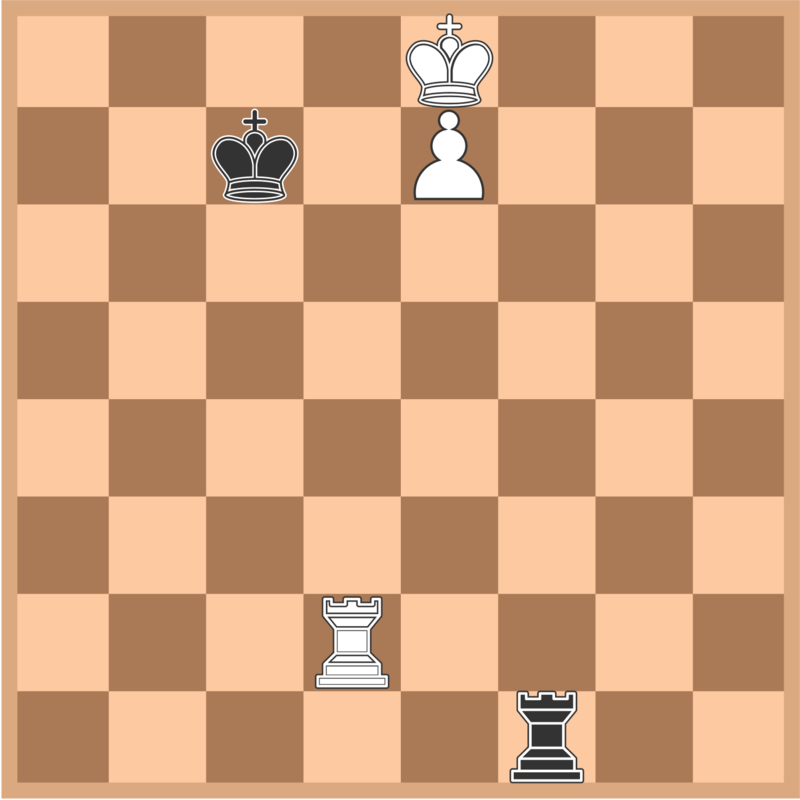 the three conditions above are satisfied) in a problem, it is assumed to be legal (meaning that it is assumed the king and rook have not previously moved) unless it can be conclusively proven otherwise. The key point is that Black cannot play 1... O-O, since his last move must have been with the king or the rook (since it cannot have been with any of the pawns, given that they are all on their starting squares), and so castling is illegal. Rooks are most important in the Endgame, as they are statistically the most likely to survive until that phase. In fact, almost 90% of endgames are so-called "rook endgames", meaning that only rooks and pawns remain. 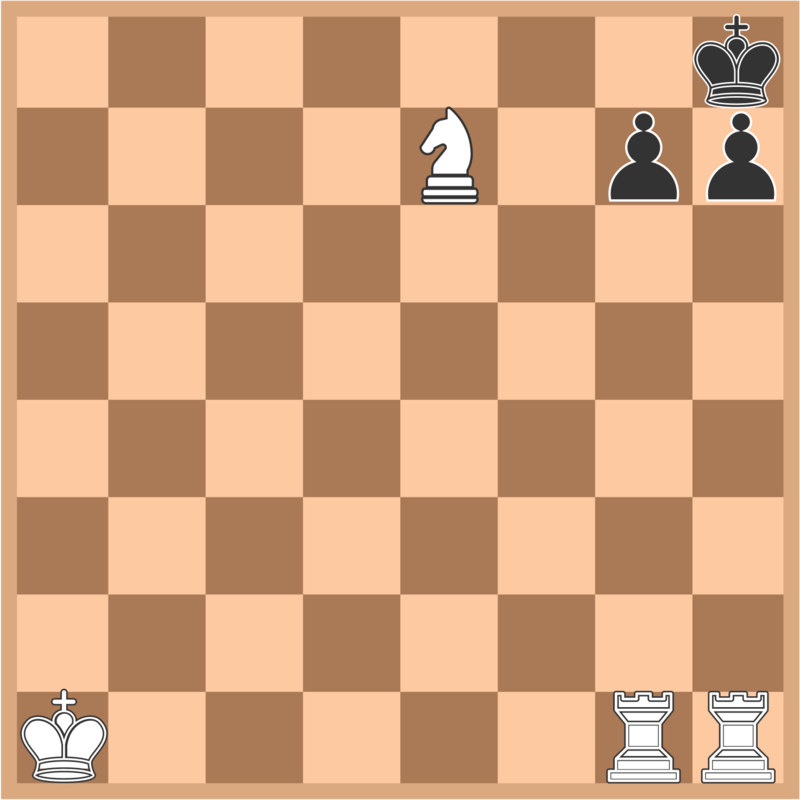 The most important rook endgames are those in which one side has a rook and a pawn, and the other side has only a rook, because many endgames could potentially lead to them as a conclusion. 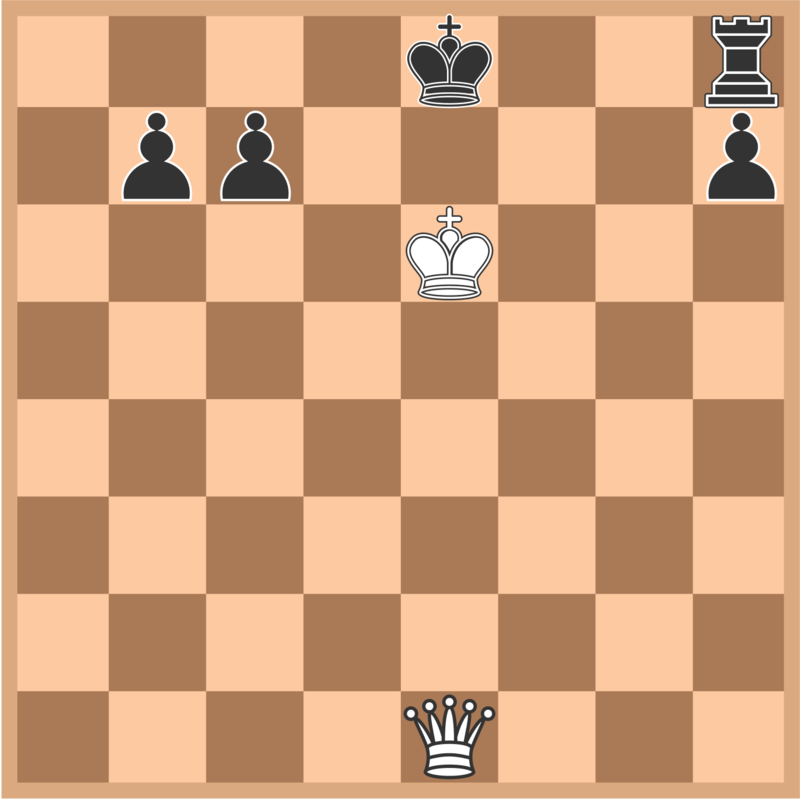 In particular, it is important to know when the side with the extra pawn can win, and when the side with only the rook can successfully draw. As a general rule of thumb, if the defending side can maneuver his king to be in front of the opposing pawn, the position is likely drawn. Conversely, if this is not possible, the position is usually won. This principle is most evident in the difference between the two most famous (and important) endings: the Lucena position and the Philidor position. The Lucena position is a position in which the stronger side can win, using a technique known as "bridge building". and Black cannot give any more checks. thus holding the draw as Black cannot make progress. 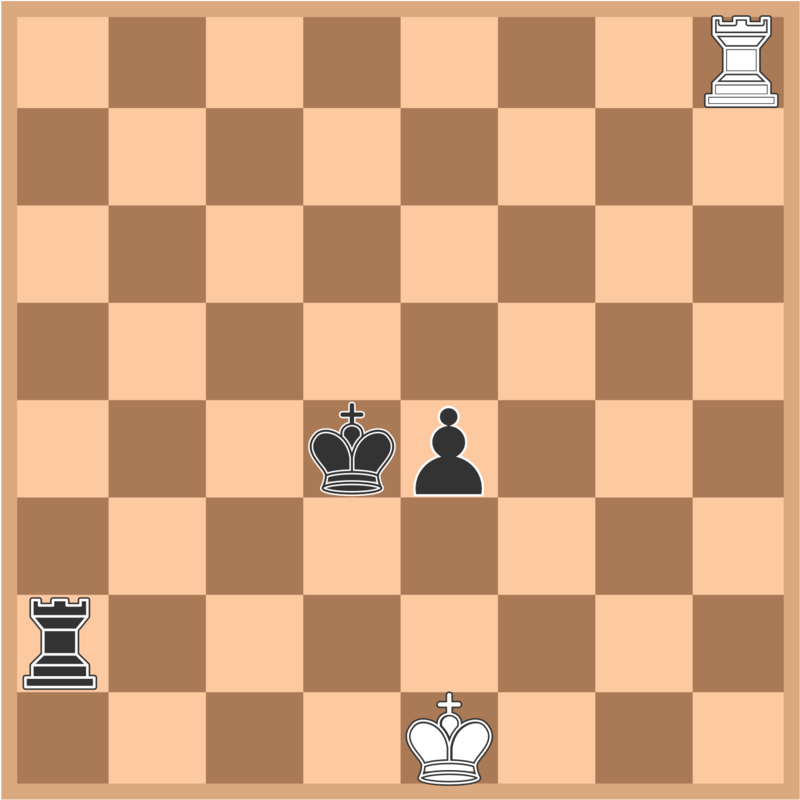 and Black again cannot make progress, since the king is unable to advance without giving up the pawn. In fact, these considerations are so important that it is often worth considering sacrificing a pawn to achieve them.